Exxon Mobil Corporation (NYSE: XOM) has filed a lawsuit against the U.S. government in response to a $2 million fine imposed on the oil company for violating sanctions prohibiting deals with Russia. The U.S. Treasury Department levied the fine on Thursday after reviewing the company’s joint venture with Russia’s Rosneft oil company. 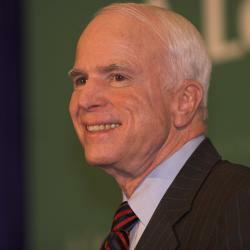 The United States and other countries imposed economic sanctions on Russia in 2014 over its invasion of Ukraine and annexation of the latter’s Crimea region. Exxon cut the deal three years ago when current U.S. Secretary of State Rex Tillerson was the CEO and chairman of the oil company. The fine and the lawsuit are just the latest twists in an ongoing saga involving President Donald Trump’s ties to the Russian government. Key aides met with Russian government representatives before and after the election, and a special prosecutor is investigating whether the Kremlin and team Trump conspired to sabotage the election chances of then-presidential candidate Democrat Hillary Clinton. Sechin was among the cronies of Russian leader Vladimir Putin that the United States blocked from doing business with American concerns. 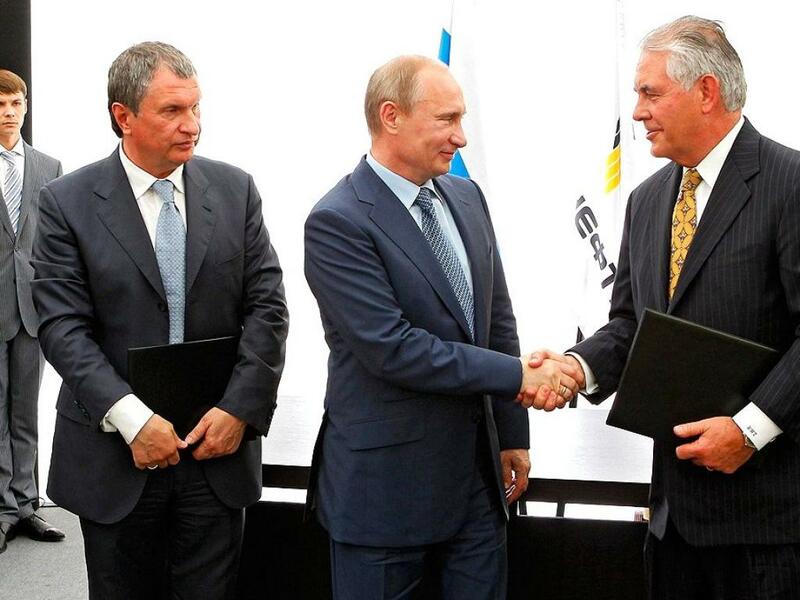 In its response, Exxon said it was under the impression that only Sechin’s personal interests were off-limits. It said it had filed suit to challenge the fine in U.S. District Court. 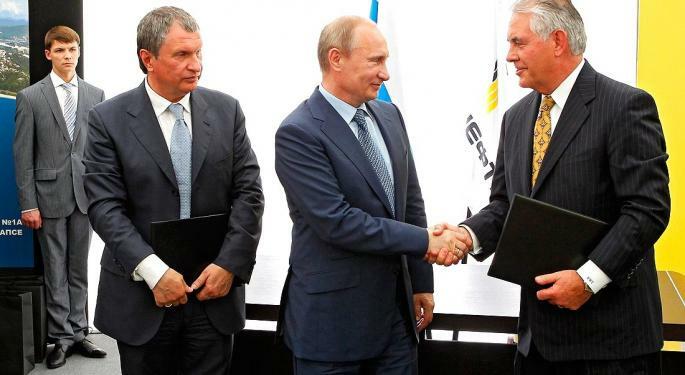 “(The Treasury Department) alleges that ExxonMobil violated sanctions when it signed certain documents in May 2014 that were countersigned on behalf of Rosneft by Sechin acting in his official capacity as a Rosneft executive,” the statement said. “(The Treasury Department’s Office of Foreign Assets Control) has acknowledged that White House and Treasury Department officials repeatedly said sanctions involving Sechin applied only to his personal affairs and not to companies that he managed or represented.